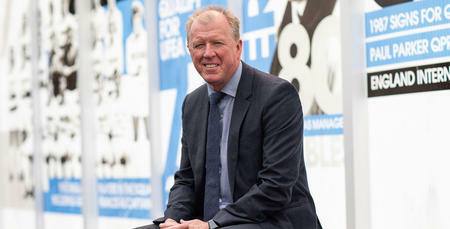 STEVE McClaren has been shortlisted for the Sky Bet Championship Manager of the Month award for October. 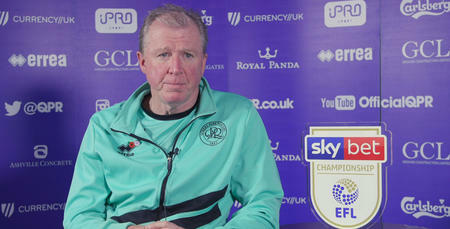 McClaren’s nomination follows an unbeaten month for QPR, which saw Rangers win four of their five games and keep four clean sheets in the process. 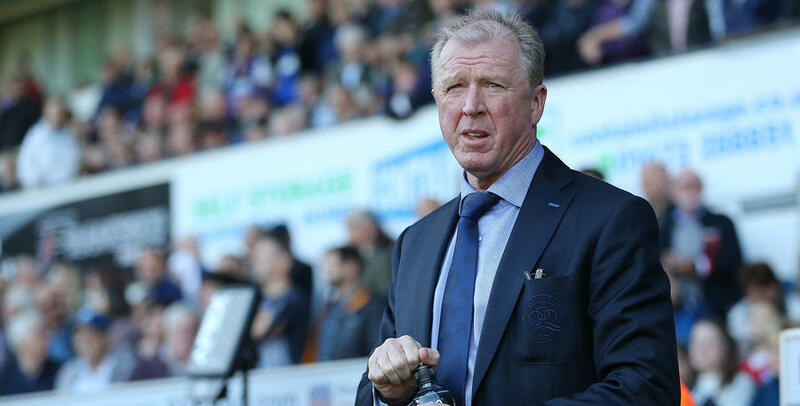 McClaren is joined on the shortlist by Millwall manager Neil Harris, Derby County gaffer Frank Lampard and Birmingham City boss Garry Monk. 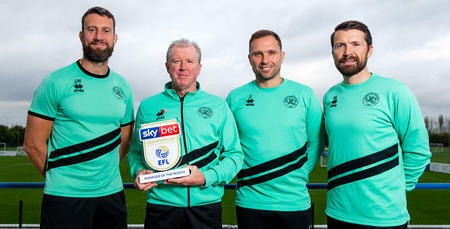 The judging panel comprises former Ipswich Town manager George Burley, Sky Sports’ EFL League expert Don Goodman, EFL Marketing Director Drew Barrand, League Managers’ Association Director Olaf Dixon and Sky Bet EFL Trader Mikey Mumford.